Are you planning an extension? 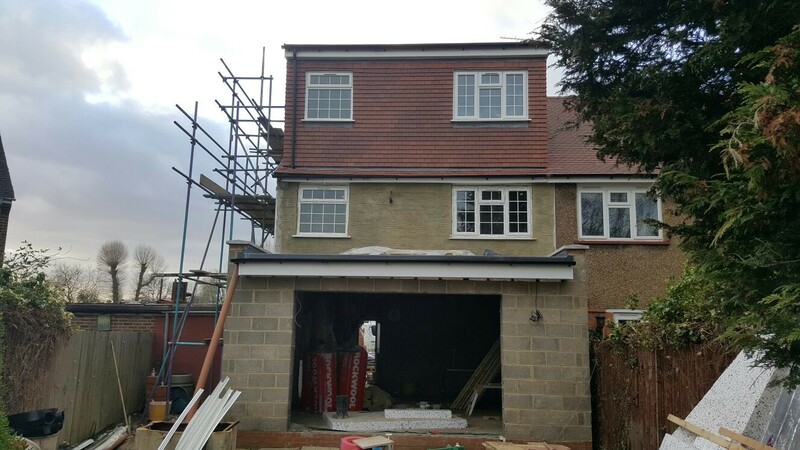 A home extension is an incredible approach to get the space you require without the change of moving, permitting your home to develop naturally to your necessities as circumstances change. Whether it is a solitary story, twofold story or garage transformation, our administration has a notoriety for dependability, quality affirmation and benevolent, direct, confided in administration. Trust is one of the things we grow with pride and maximum attention. Our clients and their need made us what we are. Read more about us , let us tell you our story. Check what our clients say about us. Extensions is one of the things we are specialised in. Building with the best quality construction products , assuring long time quality and resistance is our aim. We are based in North London , North Finchley N12 and we do operate on all London ,West,North,South,East. Together with different kind of extensions we do offer even some other services. No matter how small or big the changes that you require are, we are always ready to help you and add another satisfied client to our company history.